The Finnish Association for Nature Conservation (FANC) is the largest non-governmental organization for environmental protection and nature conservation in Finland. The purpose of the Finnish Association for Nature Conservation is to protect the environment, promote nature conservation, preserve cultural heritage, and promote active citizenship and environmental awareness. participate in the international co-operation in its field. The Administration and Financial Unit (Talous ja hallinto). FANC has over 30,000 individual members in about 180 local member associations in 15 county-based district organizations. The Nature League (FANC’s youth organization) operates nationwide and has about 4,500 individual members. Local associations, district organizations and the Nature League are independent, registered associations. The central organization was founded in 1938, but the oldest local member association, The Kuopio Nature Friends Association, is over 110 years old (founded in 1896) and runs its own nature history museum. To fulfill its purpose, the FANC works on nature conservation and environmental policy on the municipal, regional, national, and EU levels, and follows the UN sustainable development work. FANC cooperates with many environmental organizations in forest protection both in Madagascar and in Russia. The Finnish Association for Nature Conservation also owns and manages the EKOenergy label, the only ecolabel for energy in Finland. Most of the work in the local associations and district organizations is voluntary in nature. FANC employs 15 people at its regional offices across Finland. 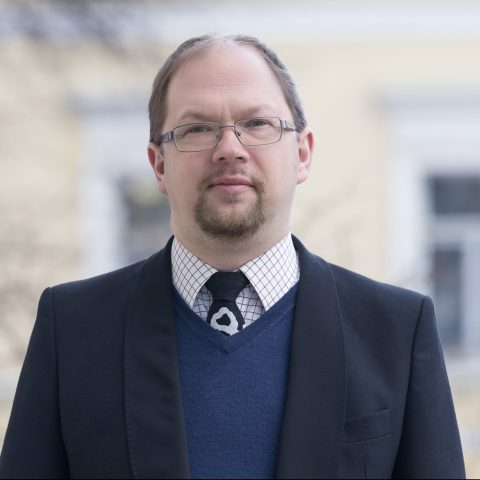 Regional offices in Turku, Oulu and Lappeenranta have full-time district chiefs, the rest of the offices have part-time employees. 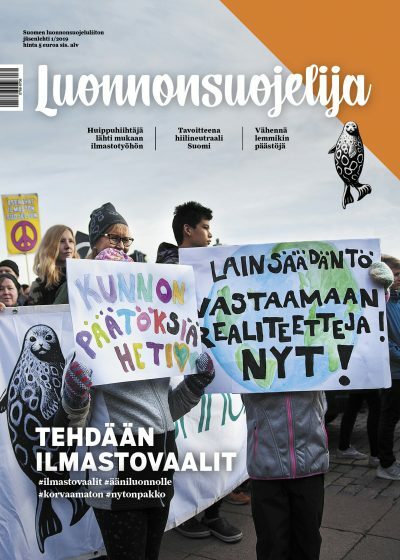 There are about 30 specialists working in nature and environmental protection, administration, communication and marketing at the headquarters and at the Suomen Luonto periodical.